We love Mount Koya so much! The lunch was amazing. We will definitely come back. It would be great if we can stay for a night. One day is not enough! Wander independently through the misty woods of Mt. 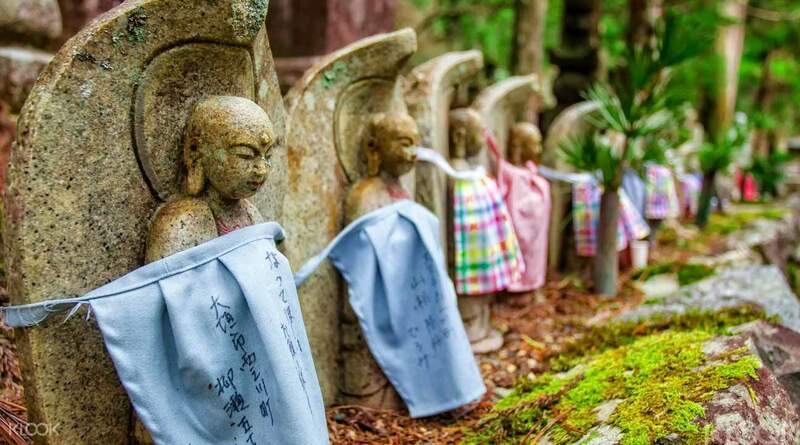 Koya, the center of Shingon Buddhism. Kobo Daishi, one of Japan's most important religious figures, created the Buddhist sect in 805 and built its first temple (Garan Temple) in 826 after traveling for years to find the perfect place to ground his religion. Now over 100 temples line the streets of Koyasan. On your journey through Mt. 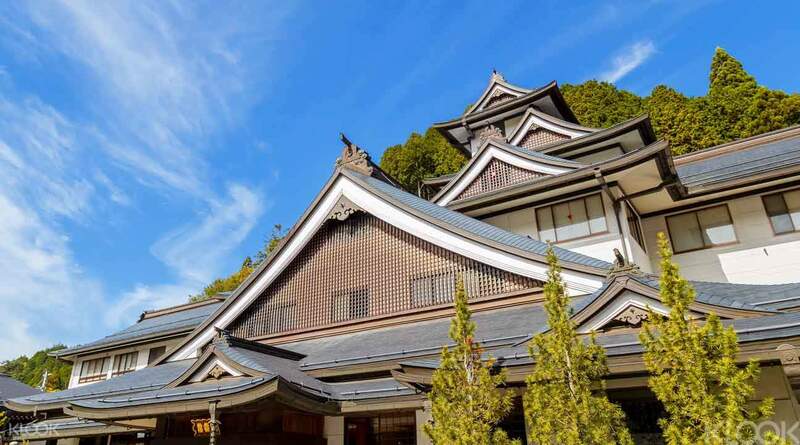 Koya you'll eat a Buddhist vegetarian lunch in one of the mountain's famous temples and explore at your own pace and leisure. This 1-day trek is a fantastic outing for anyone craving an un-guided peaceful adventure. 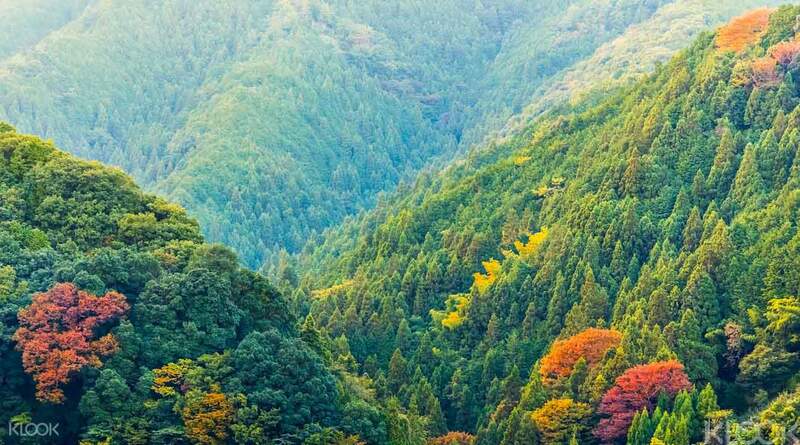 Strive to explore one of the UNESCO Sacred Site and Pilgrimage Routes in the Kii Mountain Range! Very beautiful and interesting destination away from hustle and bustle of Osaka City ... with hindsight wished we had stayed for the night ... perhaps next time!! Very beautiful and interesting destination away from hustle and bustle of Osaka City ... with hindsight wished we had stayed for the night ... perhaps next time!! 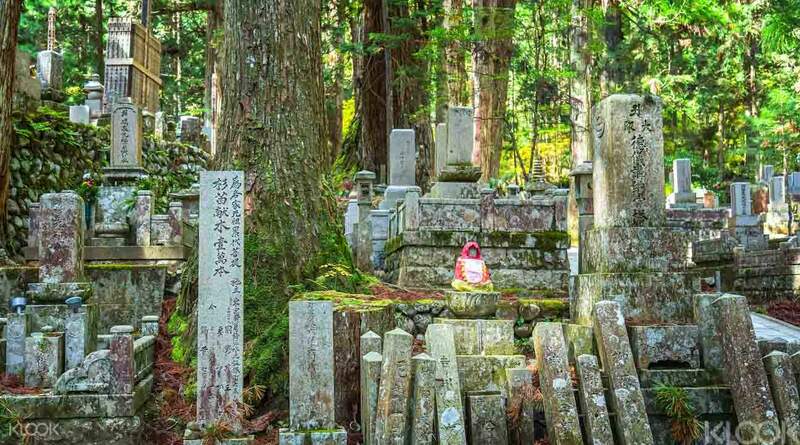 We love Mount Koya so much! The lunch was amazing. We will definitely come back. It would be great if we can stay for a night. One day is not enough! 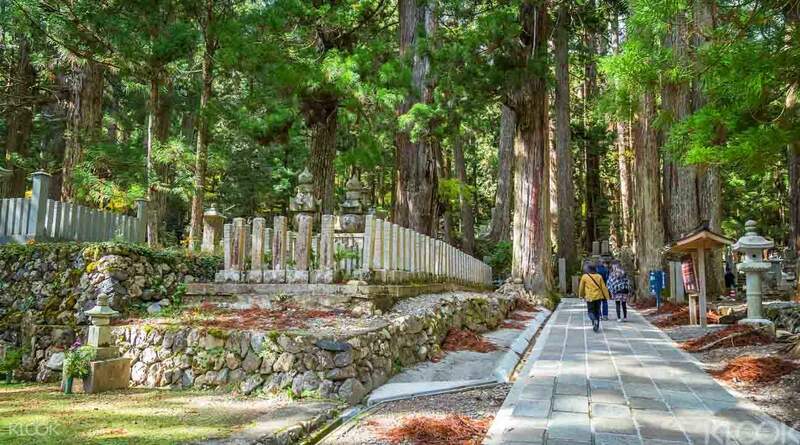 We love Mount Koya so much! The lunch was amazing. We will definitely come back. It would be great if we can stay for a night. One day is not enough! Many of the temples are really beautiful. The meals we were served was naturally vegetarian, but of a very high standard - delicious. Many of the temples are really beautiful. The meals we were served was naturally vegetarian, but of a very high standard - delicious. Unfortunately there was quite some construction going on. But our guide was fantastic! Unfortunately there was quite some construction going on. But our guide was fantastic!